1. 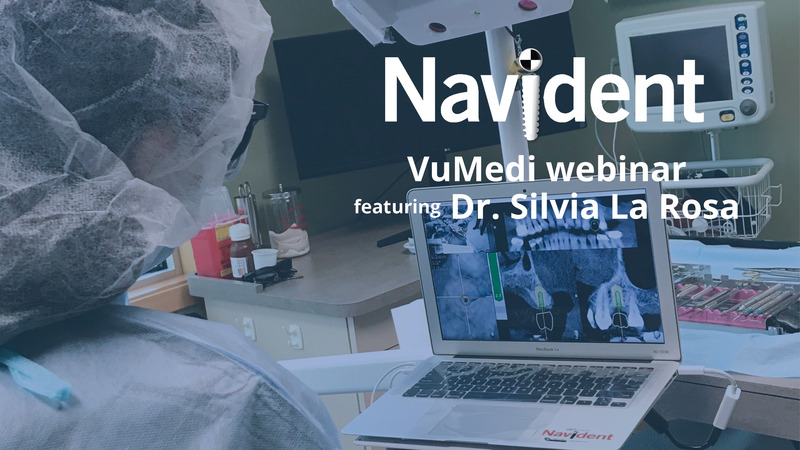 Understand how dynamic surgical navigation (DSN) assists in transcrestal sinus elevation eliminating the need for stoppers or direct visualization. 2. Learn how to plan transcrestal sinus elevation cases using dynamic surgical navigation (DSN). 3. 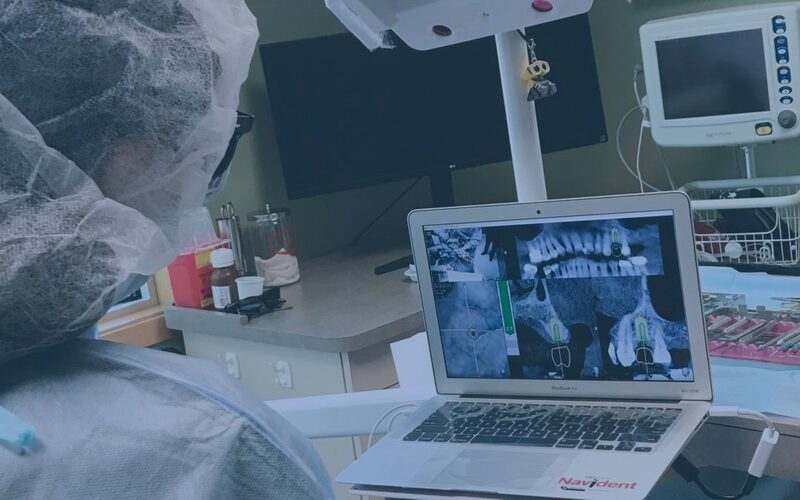 Familiarize with the combination of technologies, dynamic surgical navigation, osseodensification, and hatch reamers to obtain a highly accurate and precise restoratively driven implant placement improving both the patient experience and results, and enhancing the clinicians ergonomics.